ParaPay is a new card-free system that lets you pre-pay your Para Transpo fares. Simply open your account, load money or a monthly pass, then book your trips and ride. No need to carry cash, tickets or a Presto card. 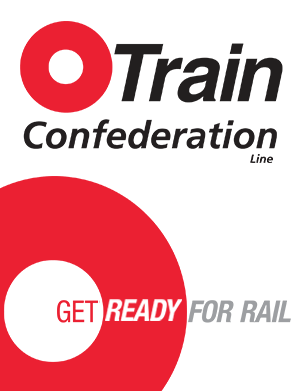 ParaPay cannot be used to pay for trips on OC Transpo buses or the O-Train. Open your account by calling Transit Information 613-741-4390 or 613-741-5280 (TTY) and give your Para Transpo ID number. Load a monthly pass (ParaPass) or money to pay-per-trip (ParaPurse) online, in-person, by phone or by mail. Book your trips and ride — Your fare is automatically paid when you book, and if you cancel, your account will be reimbursed. You can load your ParaPay account with money to pay-per-ride (ParaPurse), a monthly pass (ParaPass) or both. Please include your name and Para Transpo ID. ParaPurse lets you deposit money to your account and pay for your Para Transpo trips as you go. A minimum $-load is required when adding funds to ParaPurse. ParaPass is a paperless monthly pass that lets you take unlimited trips on Para Transpo during the month. ParaPasses cost the same as Presto passes.